We will care for your vehicle like it was our own. We understand how much you depend on your car and we understand the value of your time, we’ll get you back on the road as quickly as possible. Are you more of the do-it-yourself type of person? Awesome! 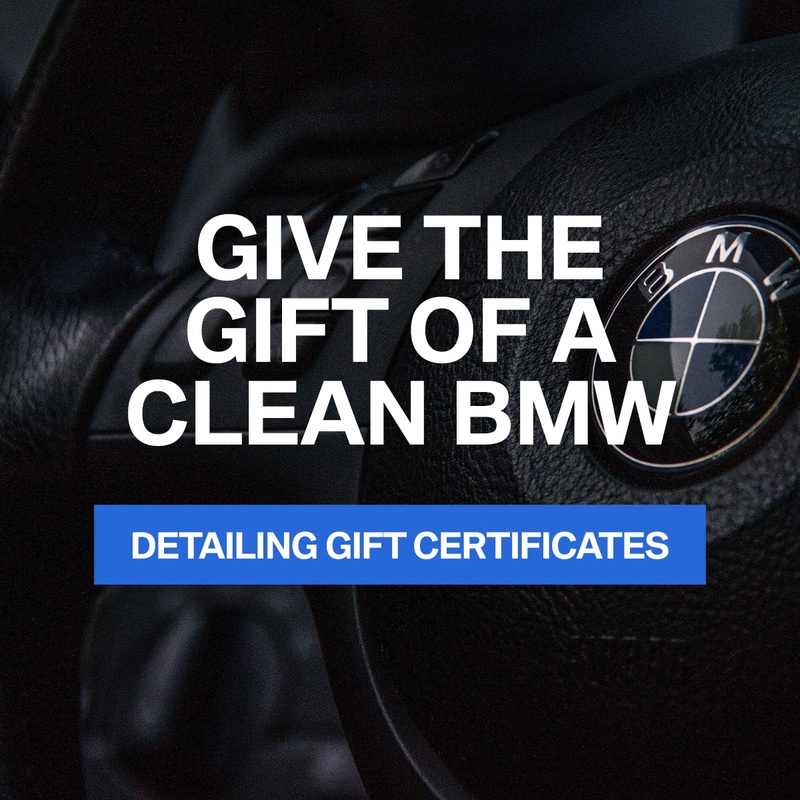 If that’s you then we encourage you toreach out to our parts department so we can advise and recommend which genuine BMW parts and accessories you’ll need to get the job done. 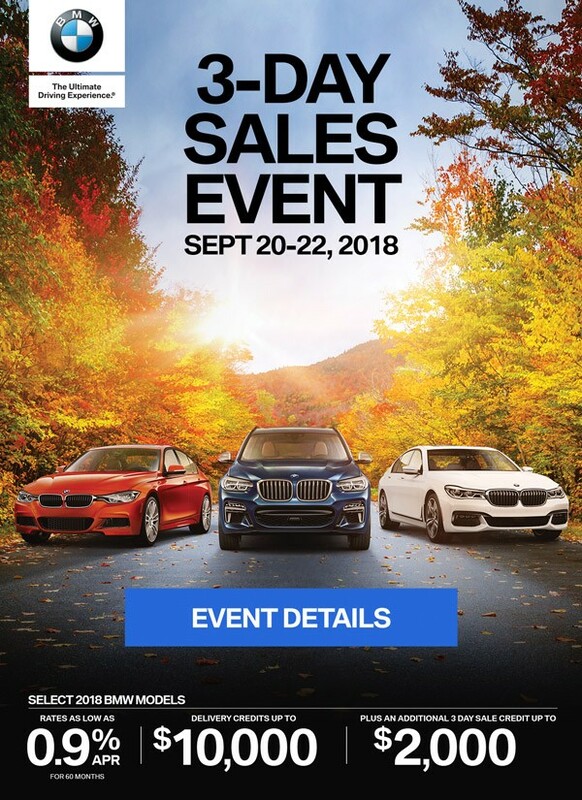 To learn more about Endras BMW’s Service and Parts department, please give us a call or fill out a contact form on the right side of the page and we’ll get back to you within 1 Hour during business hours. If your vehicle is need of immediate service afterbusiness hours, please have the vehicle dropped off and keys left in our overnight Key Drop Box located next to the entrance of our MINI showroom. High-tech service: the vehicle’s built-in on-board-diagnosis identifies and makes an advance note of potential faults in the vehicle’s electrical and electronic systems. Based on this diagnosis, the computer-aided system performs swift, precise troubleshooting. There is also interactive, direct two-way communication between the BMW Retailer and the specialists at BMW’s headquarters to ensure consistently high service standards. Innovative, quick and reliable: on BMW models built since 2000, important vehicle data such as the vehicle identification number, mileage, or a need for servicing has been stored in the key. Your preferred BMW Retailer can call up this information using an electronic device - the KeyReader – when the car is taken in for servicing. This KeyReader avoids miscommunication of information, and you have more time to discuss any specific matters with your BMW Service Advisor. In 1982, BMW became the first car manufacturer to dismiss rigid maintenance intervals and adopt a servicing approach based on actual requirements. Depending on model, the condition of wearing parts and operating fluids is now determined using sensors and algorithms, or based on parameters such as mileage or driving habits.